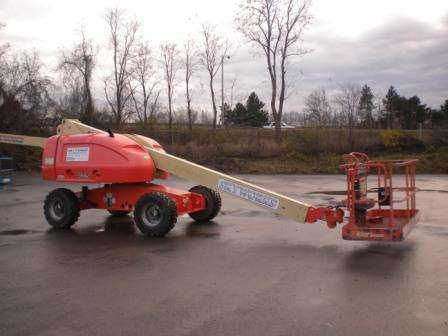 Aerial Lift Rentals in New York, Pennsylvania, Ohio & a location near you! 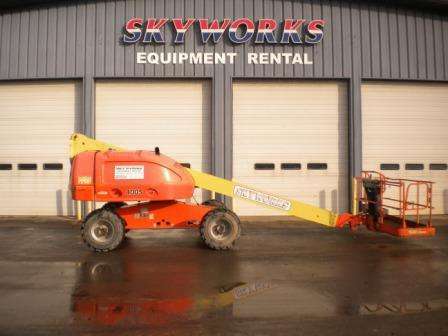 Skyworks® specializes in Aerial Lift rentals and has the right Aerial Work Platform to get you where you need to be. When you rent or purchase Aerial Lifts from Skyworks® not only are you able to access our large inventory of state-of-the-art lifts you also get our expertise in sales and service. 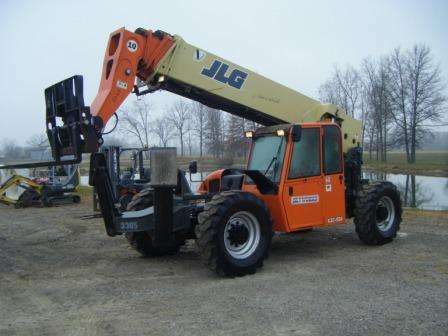 Please contact any of our New York, New Jersey, Ohio, Virginia or Pennsylvania locations to speak with an Aerial Lift Rental Specialist.